The Rest Point Group being the Rest Point Motor Inn and the Hereford Steakhouse Char Grill are proud to support local producers, suppliers and events. The Rest Point has been sponsoring Minerama for four years now and John McCluskey advises that Minerama is a unique event which needs our support to reach its full potential. The Minerama Fossicking, Gem and Jewellery Show is the largest in New South Wales and has been an important part of the Glen Innes Highlands event calendar for 20 years. Every year it attracts record number of visitors, dealers, gem lovers and fossicker enthusiasts to take part in a program that is packed with things to see and do. This year Minerama moves to the Glen Innes Showgrounds where there will be over 100 stalls trading in gemstones, lapidary tools, fossicking supplies and everything in between. 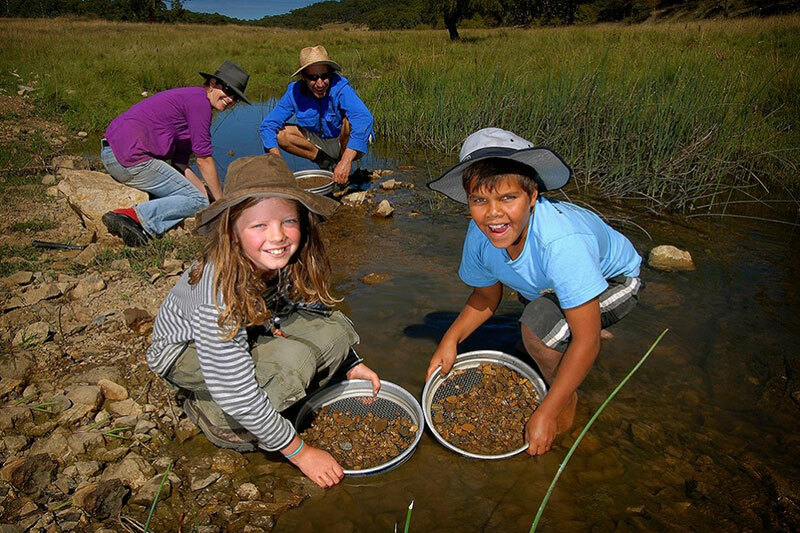 During the Minerama weekend there is an extensive program of guided field trips with locations to suit families and novice fossickers and those who have been enthusiasts for years. Finds in the past have included sapphire, garnet, topaz and more! There is always the possibility of finding valuable gems that could even pay for your weekend way! As well as the items for sale, visitors to Minerama can also enjoy gem cutting demonstrations, gemmology advice, workshops and other demonstrations and crystal sieving for the kids! 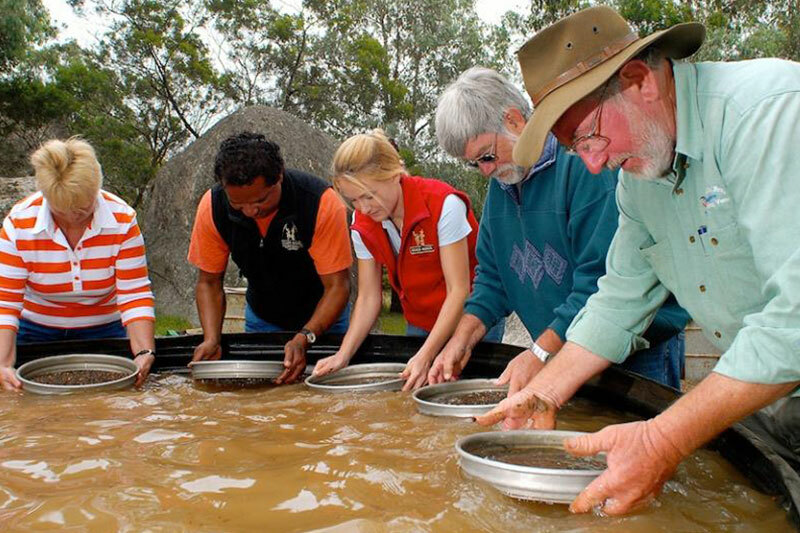 The Minerama weekend is an ideal time to explore the rich mining history of the Glen Innes Highlands – come for Minerama and stay a little while longer! For full details about Minerama head to their website. Please note that the Rest Point Motor Inn currently has availability over the weekend and that the Hereford Steakhouse Char Grill will be open Friday and Saturday night for dinner. Phone us on 02 6732 2255 for all enquiries.